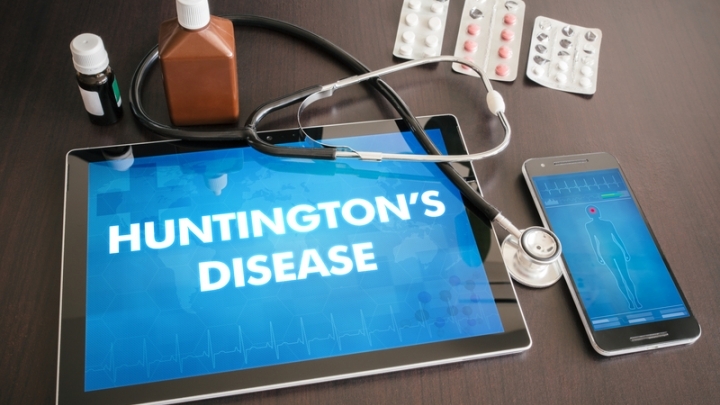 (RxWiki News) The US Food and Drug Administration (FDA) has approved a medication to treat a common symptom of Huntington’s disease. This new approval is found under the brand name Austedo (deutetrabenazine). The FDA approved it to treat chorea associated with Huntington’s disease. 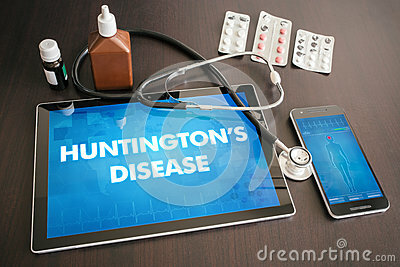 Huntington’s disease is a condition marked by the nerve cells in the brain not functioning properly. This improper functioning results in involuntary, sudden and random twisting movements, which are known as chorea. Most patients diagnosed with Huntington’s disease experience chorea, according to a press release from drugmaker Teva Pharmaceuticals. Deutetrabenazine is available as a tablet and is to be taken twice a day with food. Swallow tablets whole. Do not chew, crush or break them. The FDA approved Austedo after it appeared to reduce the severity of chorea when compared to a placebo. Common side effects may include feeling tired, diarrhea and dry mouth. Deutetrabenazine is not recommended for patients whose liver is not working properly or in those who take monoamine oxidase inhibitors (MAOIs), reserpine or tetrabenazine. In addition, this medication is not recommended for those who are suicidal or have untreated or inadequately treated depression. This is because this medication holds a black box warning regarding the risk for depression and suicidal thoughts and behavior.